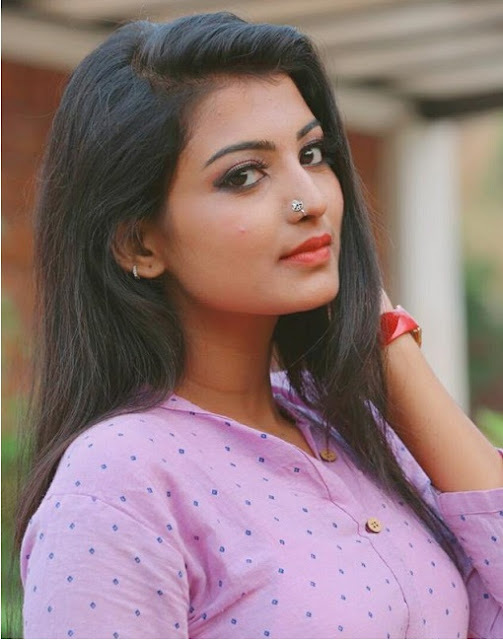 Snisha Chandran (Snisha Anu) is an upcoming Indian actress working in Malayalam Television Serials. She is also a model. She is currently acting as the heroine, (Kasthoori) in Malayalm TV serial Neelakuyil on Asianet. 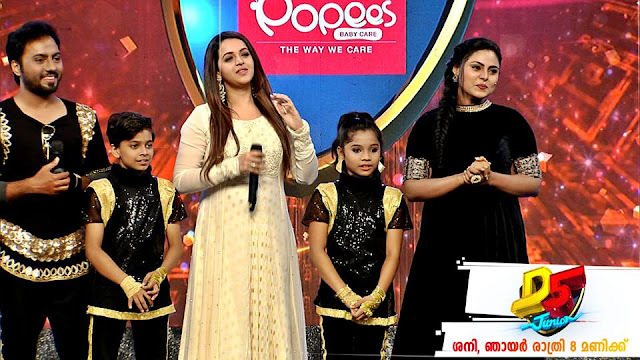 Neelakuyil have a line up of new actors and actresses in addition to popular serial actors . The hero of the serial is Adithyan or Adi , a journalist. He decided to marry Rani after 8 long years of love affair. But on his trip to Poompara to cover a television story, some unexpected events happened. He was forced to marry Kasthuri, played by Snisha. The villagers send Kasthuri with Abhiram to the City home. Kasthuri promised Abhiram that she will not reveal the truth to anybody and would survive as a servant at his house for the remaining years. What will happen next. The story has many twists and turns that make audience glued to the TV screen. It is a great opportunity for Snisha to establish herself in TV Industry. Actor Nithin is giving life to the hero Abhiram. Hi Vinoddarshan team, I like your presentations. However,, I note that there are many grammatical error in framing sentences. This does not augur well as you will appreciate. Please therefore have some one in your copy writing or translating team who has good knowledge of English grammar to properly write. There are may grammatical errors in the description. I am sure you will take my comment in the right spirit and will do the needful. Thanks for your feedback. We will try to improve. Its just a hobby site.Thanks for visiting.